Saving time and money. 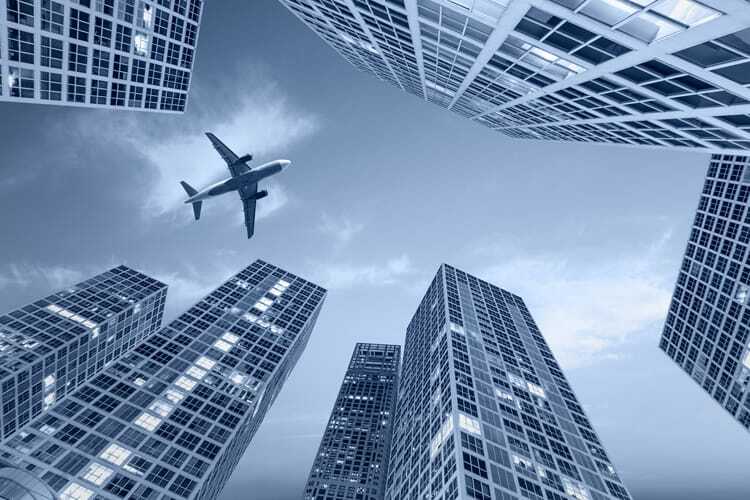 Corporate travel budgets are shrinking; however the need for business travel hasn’t. Businesses are looking for travel management companies to be their advocate—to offer a wide range of services which include finding the least expensive options for airfares, hotels and car rentals, giving reports of the travel expenditures, “waivers and favors” when travel plans change rapidly and the restrictions the airlines charge can be lowered or waived plus a host of other amenities such as upgrades and mileage programs. Of course, personalized service and professionalism of the agents who handle these accounts is a must. In looking for the best travel management agency to handle the job, size is of importance. I say this because the larger the company the more influence it can exert in negotiations with the airlines, hotels and car rentals. The dollar amount the agencies generate for the airlines, hotels and car rentals means a better savings that can be passed on to he client. It’s a win-win all the way around. Another criteria to look for when choosing a travel management company is the length of time and experience of the agents who will be handling your account. How long have they retained their clients? How experienced are they with corporate travel? What technology can they offer? Does the agency have “State of the Art” technology? Can the agency offer services such as “Where you know where all your travelers are at any given moment”? For the techies of your firm, is there a laptop airline tool where they can chose their flights but also has the capability to monitor that the employees stay within travel guidelines of the company. These are but a few of the very important questions to ask when selecting the right travel agency for your firm. An advocate who has your bottomline as their frontline. us to expand our knowledge of people, places and things outside of ourselves. Experiencing life outside our comfort zone. Understanding and appreciation of this wonderful world we inhabit. We are citizens of the world! I was very fortunate that when I was growing up my father worked for a major airline. As long as I can remember we always travelled during school breaks and vacations. I took this for granted thinking everyone did this. When class started after the summer break and the teacher asked the class what we did during the summer or the holidays I would tell of the trips I took. My classmates would then ask me “Are you rich”? I didn’t understand what this meant at the time . I lived in a very modest house and my parents both worked. In fact, besides my immediate family, my aunt and her 2 daughters also lived with us. This was my normal except my father was able to take us abroad with the benefits he had with his job. My world view and acceptance of other people was greatly enhanced by this experience. I guess I was “rich”. I know this is the reason that once I graduated from college (and my benefits ended with my Dad’s job) I went into the travel industry. Starting my career working for a major airline and segueing into the various facets of the travel industry to eventually opening my own shop. I love helping people with their travel. The excitement of going to new places and learning the countries or states I visited thrilled me. Of my many clients I’ve helped over the years, I’ve retained them and we’ve grown up together sharing our experiences and making new friends. The lessons learned are invaluable. I enjoy sharing my exploits and the lessons I’ve learned from the people I met on these excursions. I value the time spent with others whose lives are so much different than my own. It opens up a whole new “other world”. I realize over and over what a vast planet we live on with various cultures and ways of life that exist. There are many apps that are available to us now that can aid us in navigating our travels. Kayak is a good starting point. This app helps us get an idea of what the airfares will be however it’s not infallible. Sometimes it will show the lowest rates but when you check it out with the airlines it isn’t always available however it does give you an idea of airlines costs. Another one that I find helpful is Journy. Journy can help map out your days in more than 60 destinations. You just specify you age, types of activities and a price range and it helps you craft an itinerary. 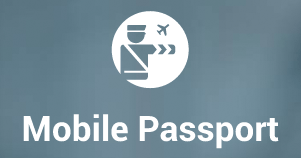 Mobile Passport can get you through Customs faster on return. You just plug in basic information such as Passport Number and personal information along with a selfie ahead of time. These are but a few of the apps available now. 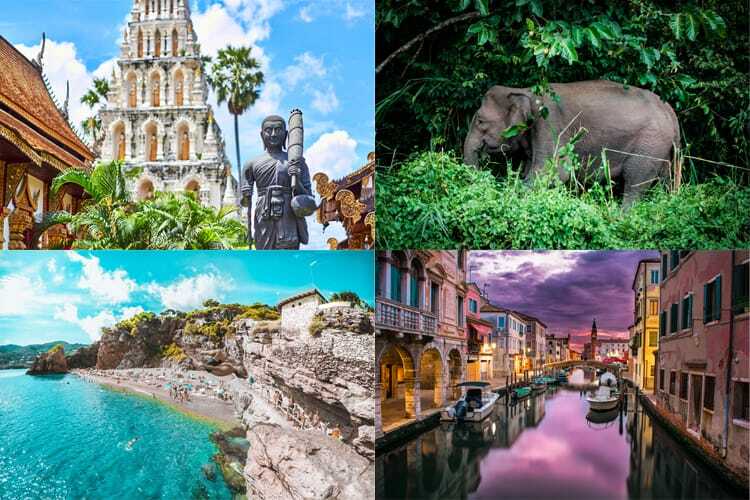 Of course it’s always a good bet to go through a professional travel agent who has firsthand knowledge of destinations and has the expertise in helping you maneuver through the various options available. If you want to plan a memorable experience – give me a call. I love what I do and I’d be happy be your guide. What do you want to see or do near your hometown? #Vacation or #Staycation – be a tourist in your own hometown!! Exploring this wonderful world we inhabit! Below is a brief description of one of the tours I recently took. Last Saturday was a particularly cold day. I had signed up for a walking tour —the first I had ever done in New York. I read about this tour a year ago and it was on my radar. I finally signed up and what a mesmerizing experience . The group met at the Indian Museum downtown Manhattan in the Wall Street area. Walking up to the group I was immediately aware of a very vivacious , enthusiastic woman talking animatedly to the small group. I introduced myself and found that this lovely woman was to be our tour guide. Ludie, the guide, gave us a short introduction to what the Underground Railroad was —and wasn’t. 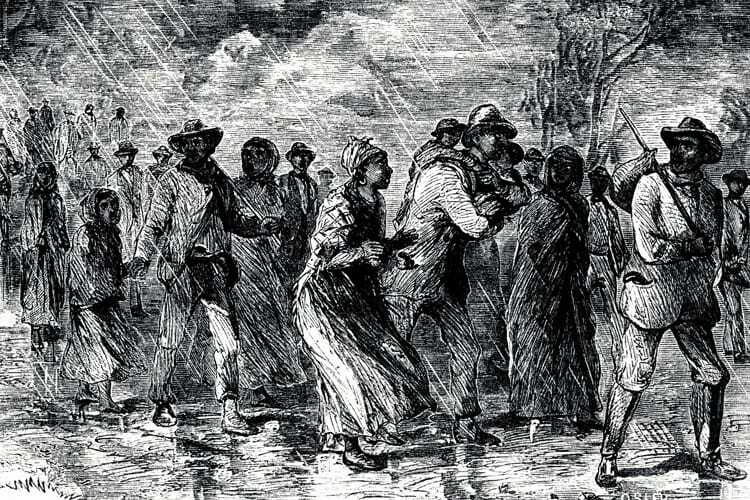 It was not some underground passageway but in fact certain safe houses slaves were taken from point to point from the South as they made their way to The North and supposed freedom. The north, as I presumed, was not the bastion of freedom I thought. Slavery was not abolished in New York until 1827. In the mid 1600’s all the important ports were located in lower Manhattan and this area became the focal point for the formation of colonies by the Dutch West Indian company. The building of these colonies needed labor therefore cheap and/or free labor was required. Ludie took us through the history of the implementation of slavery in New York through the rebellion against the British, the hypocrisy of the fight for independence while still owning slaves, and the formation of the Underground Railroad. The secret codes and establishments that hid the runaway slaves coming from the south to freedom in the north and also some migration into Canada. The abolitionists, both black and white, who took chances time after time — putting their lives on the line if they were caught. Harriet Tubman, Ruggles and the countless others who fought for freedom. The first civil rights movement! The tour was approximately 3-1/2 hours and ended at what is currently the largest sacred mass burial place of African Americans found in New York. The Tour Guide was a fascinating storyteller/griot so well informed that the people and events in her stories came to life. Inside Out Tours operates many tours throughout the city and the outer boroughs. It was such a pleasant, learning experience. Feeling like a tourist in my home town and exploring this wonderful world we inhabit!!!! tel: (212) 537-7354 email: vjimenez@tzell.com Site by 22.